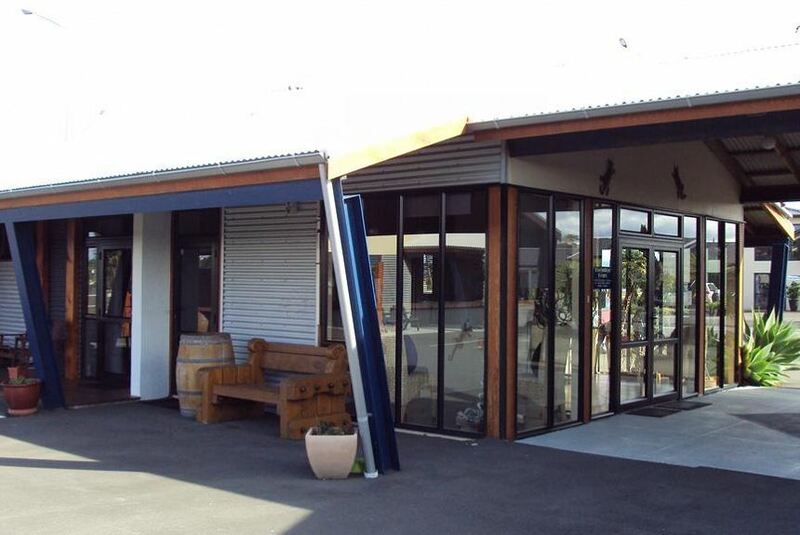 At The Rocks Motorlodge is located by the waterfront, just 5 minutes’ drive from Napier city centre. It offers free Wi-Fi, free car parking and a fitness centre. All rooms feature basic cooking facilities, LCD TV with DVD player and a work desk. Some have a hot tub or claw-foot bathtub. Facilities include a barbecue area, laundry and dry cleaning services. The tour desk can arrange local activities, such as Hawkes Bay wine tours. Continental and cooked breakfasts can be delivered to the rooms. It is 10 minutes' walk to West Quay, offering many dining options. At The Rocks Motor Lodge is 5 minutes’ drive from Napier Airport. Located opposite Westshore Beach on the Ahuriri Estuary, guests can try kayaking, windsurfing, swimming and sailing.